We know you’re excited to get your HIPAA compliant email set up on an Android. 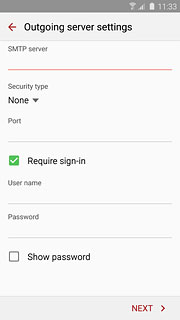 Using this video and written guide, you should be able to have your email working on an Android in about 5 minutes. 1. 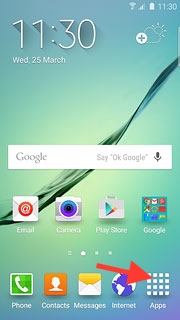 Tap your device’s App button. 2. Open your device’s email application. 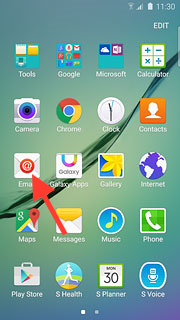 If you do NOT have an email account already setup, type in your Email Address and Password, and click Manual Setup. 4. 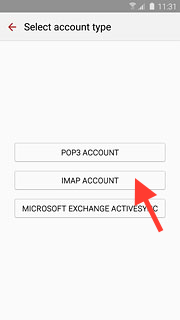 Tap IMAP or POP3 as your account type. IMAP is more preferable. 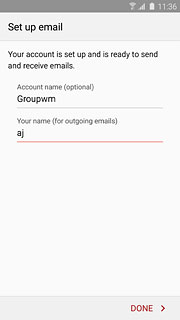 Account Name (optional): Commonly used account names are Paubox Email, Work, or Secure Mail. Your name: The name people will see on the emails you send.